Categories: Chargers and Inverters, CTEK. 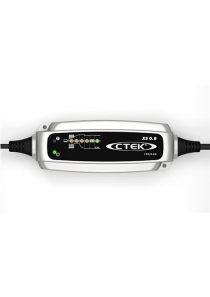 Tags: Chargers, Ctek. 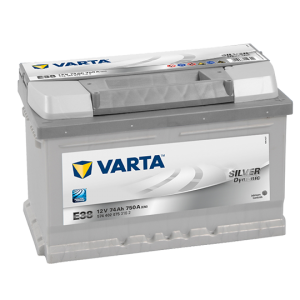 SMARTPASS 120 is a fully automatic 120A power management system that prioritizes, controls and maximizes energy from your alternator to power your service battery. 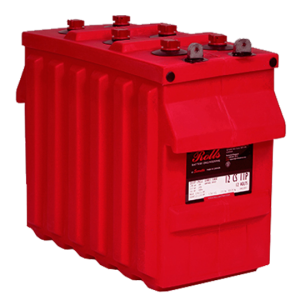 It safely separates your starter and service batteries automatically. 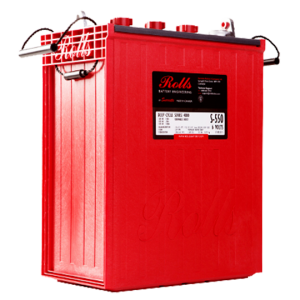 It also distributes power between the starter battery, the service battery and on board equipment without the need for traditional diodes or VSR relays. 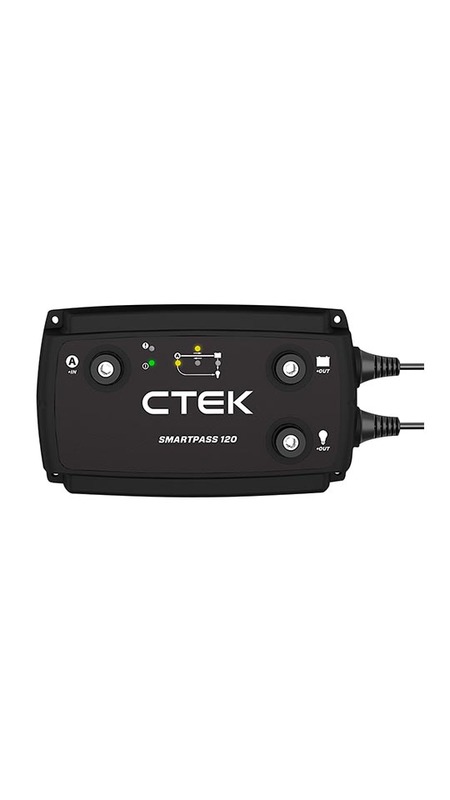 This means that SMARTPASS 120 can make sure that critical functions like starters, radios, emergency lights and communication systems always have the power they need, and take priority over noncritical functions. 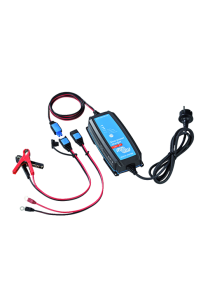 SMARTPASS 120 works with any 12V lead acid battery. 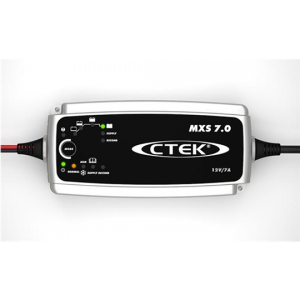 It can also be used with the CTEK D250S DUAL 20A on board charger for the ultimate 140A power management system.